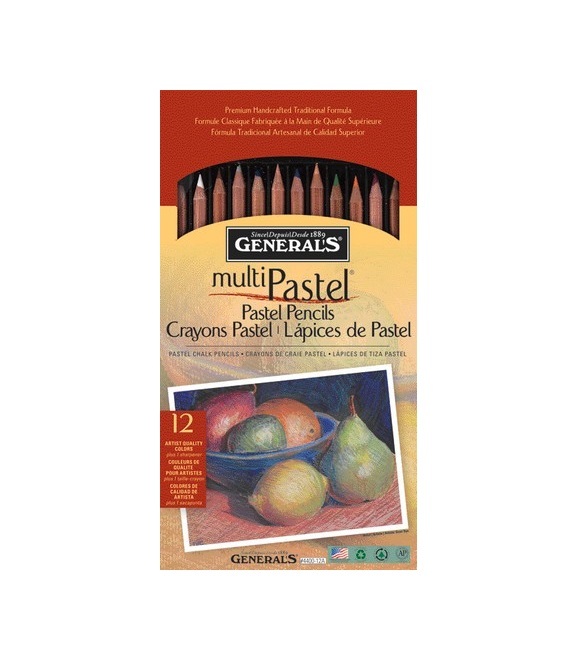 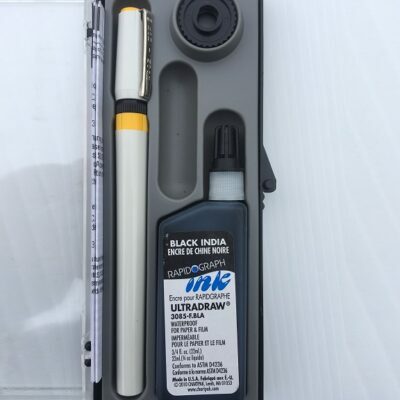 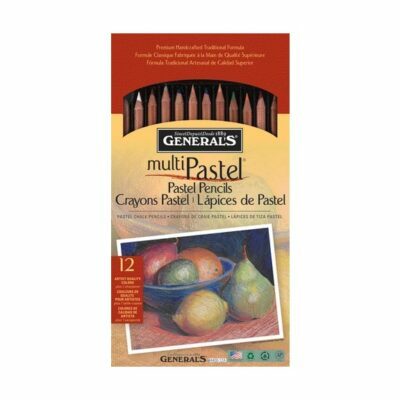 This MultiPastel Chalk pencils contain a core of chalk-like pastel, which allow the artist to create drawings with the brightness and smudge-ability of pastel, with the dryness of chalk, and the preciseness and cleanliness of a colored pencil. 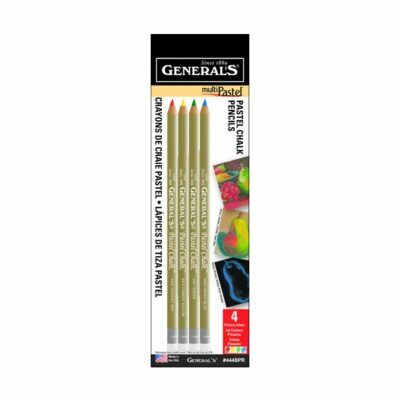 A joy to draw with, the colors are bright, and they have a different kind of feel to them. 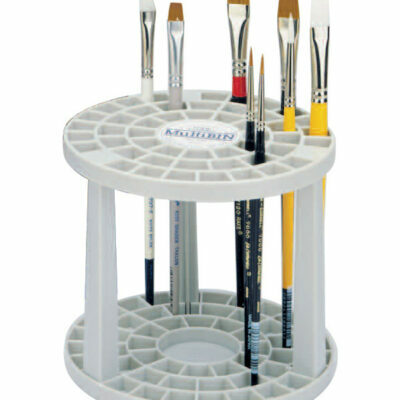 The 12-color set contains all basic colors, plus white and black.